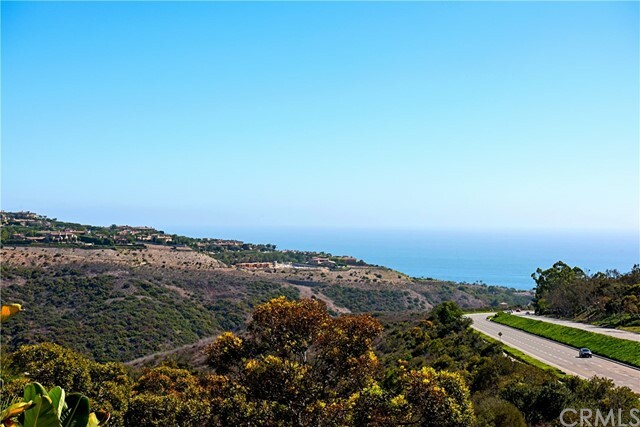 This Italian villa is situated high above the Pacific ocean on a promontory looking out over the Newport Coast hills to the sea . 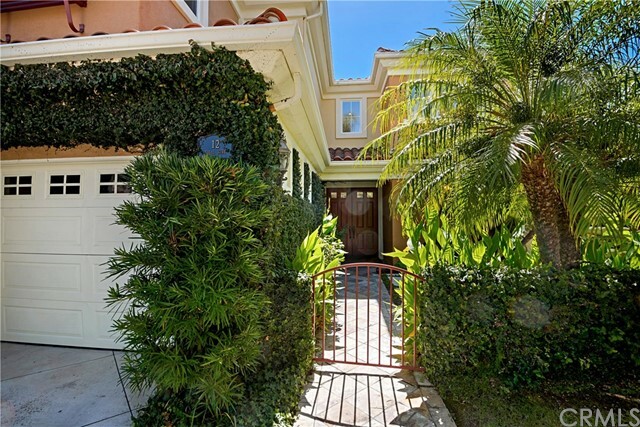 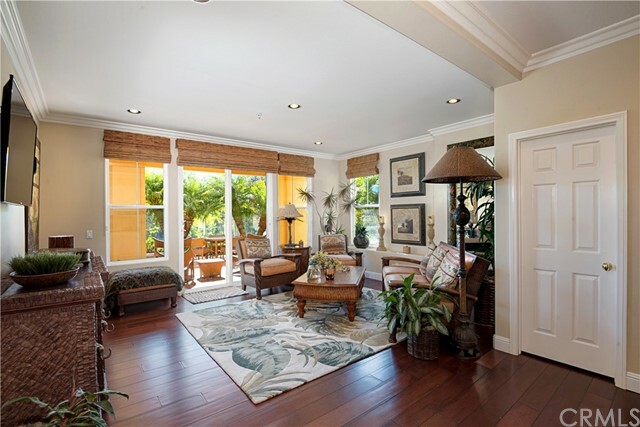 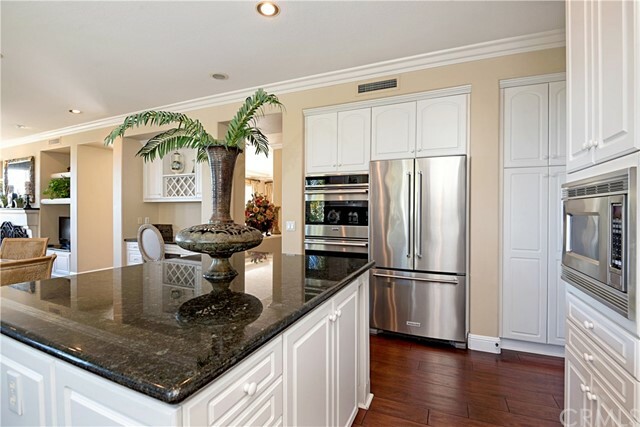 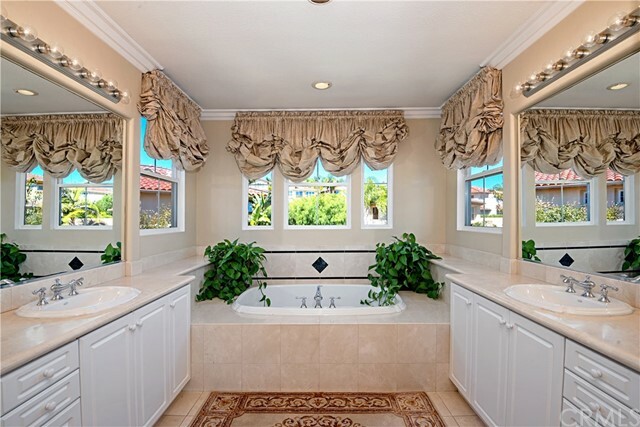 Enjoy ocean views from almost every room in this 3 bedroom and 3.5 bath finely crafted pool home. 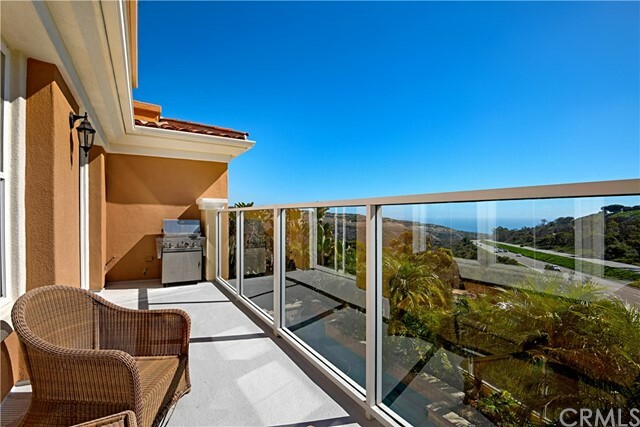 This elegant house does not look out to any neighbors and has good views toward the ocean with wonderful privacy from the balcony, decks and backyard. 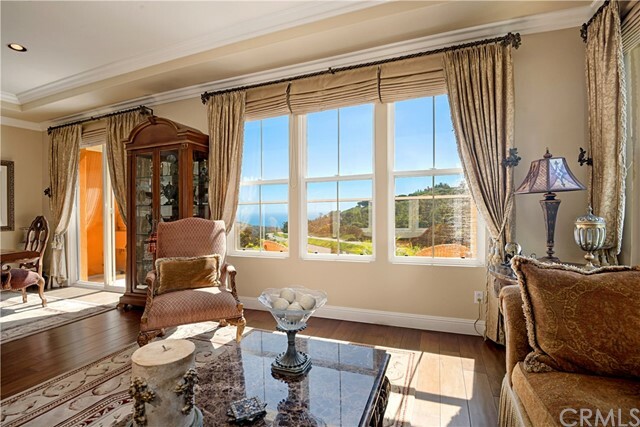 Stepping into this beautiful villa, you appreciate the soaring ceilings as you admire the view out to sea from the living room. 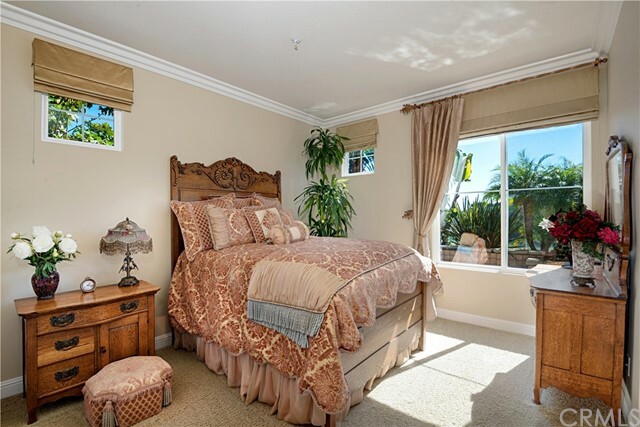 A Master suite is located on the top floors with generous windows and fantastic natural light throughout . 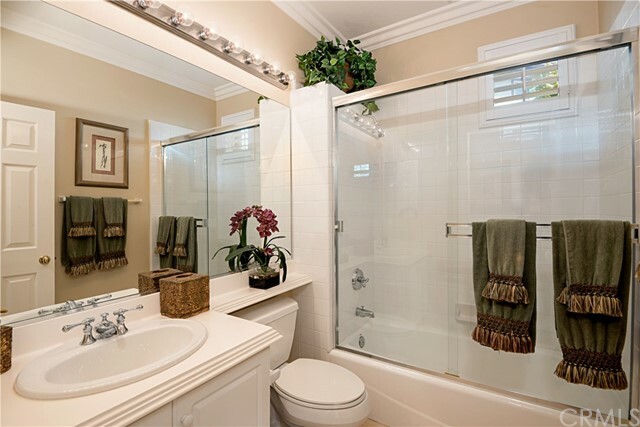 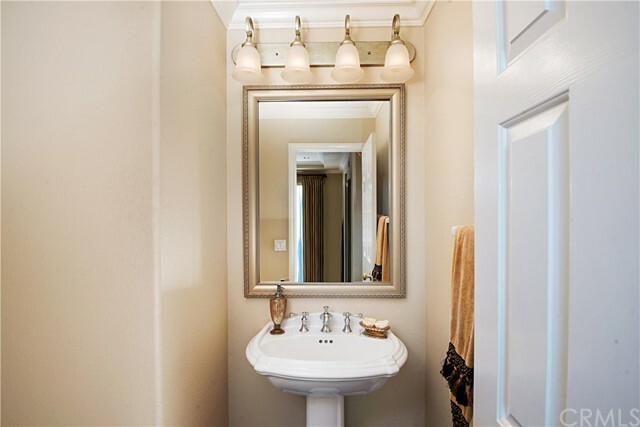 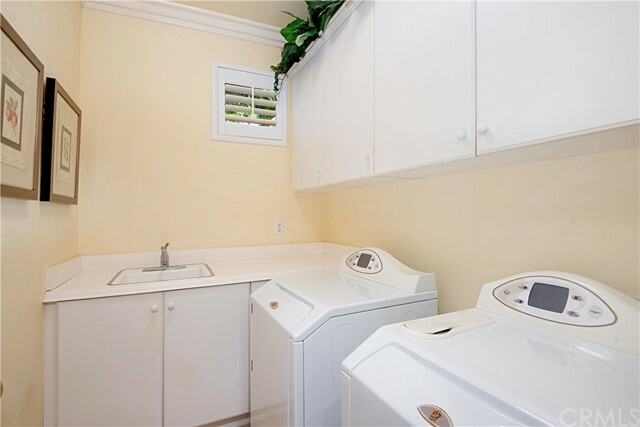 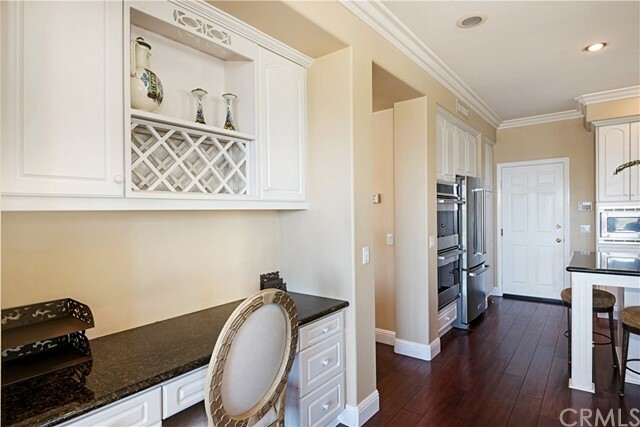 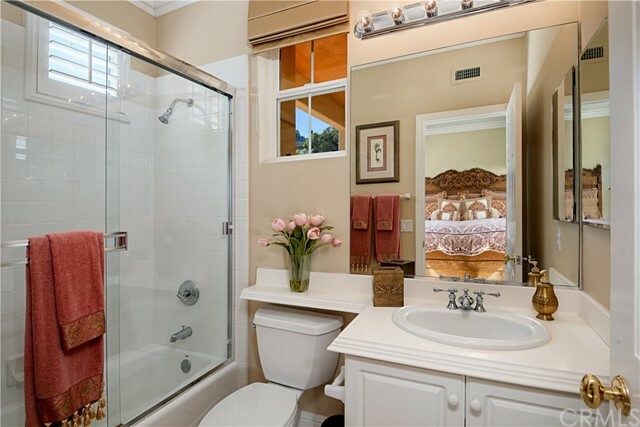 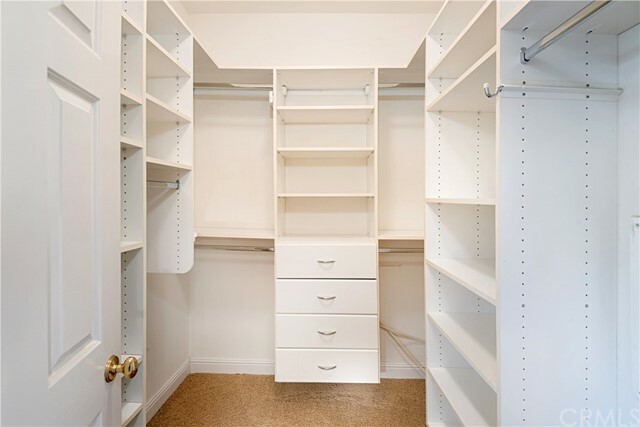 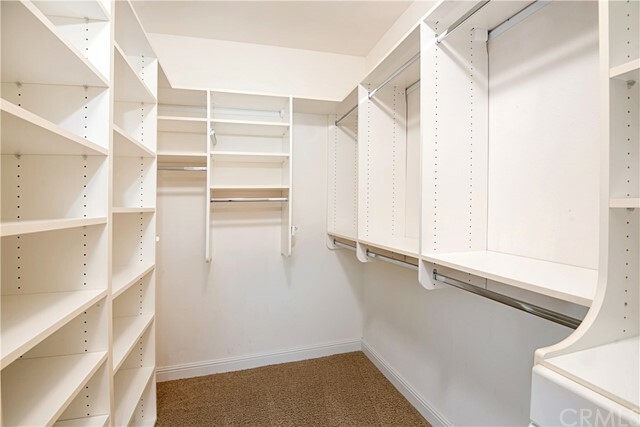 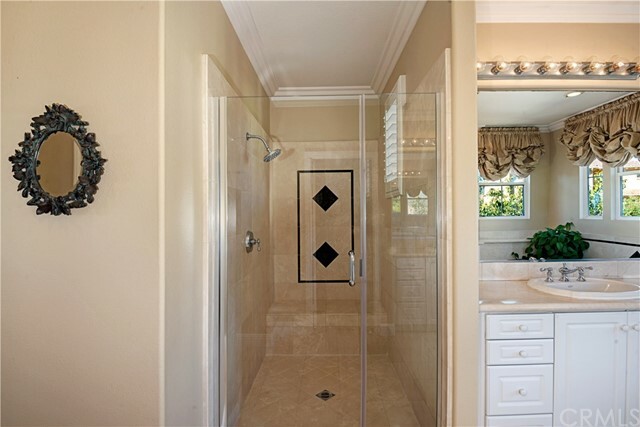 The large master bath room has floor to ceiling closets with his and her vanity and a spa tub. 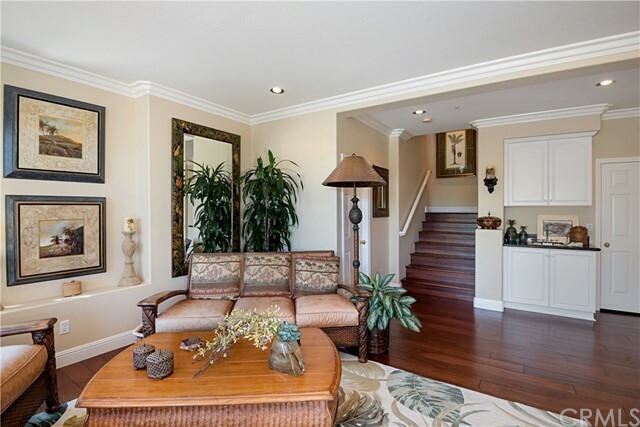 Below, on the lower level, there are 2 guest bedrooms and family room that leads out to the swimming pool and spa. 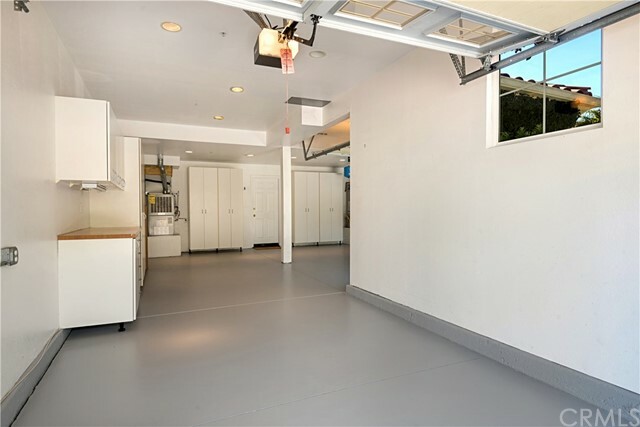 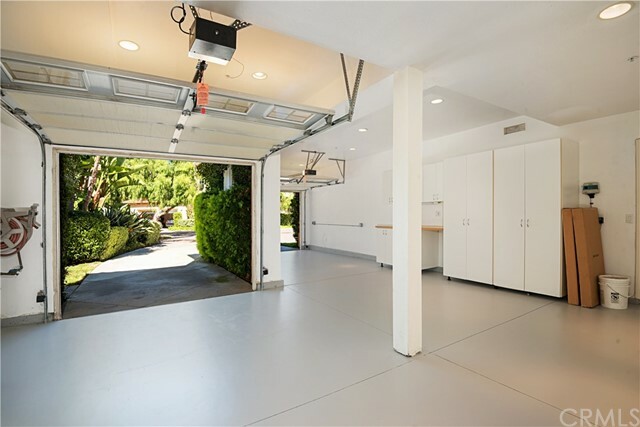 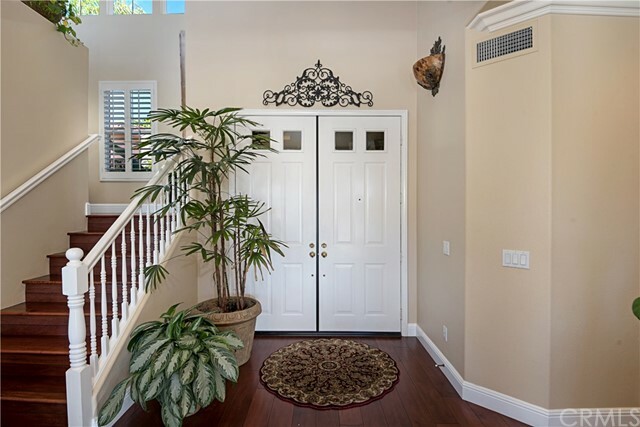 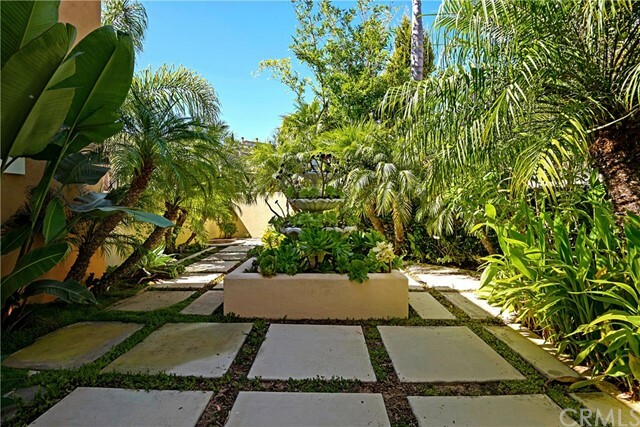 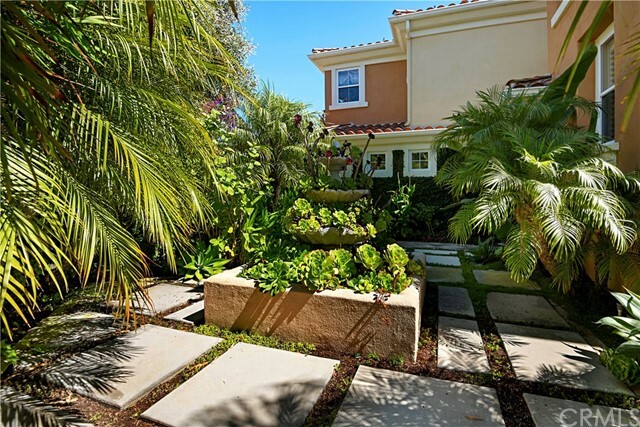 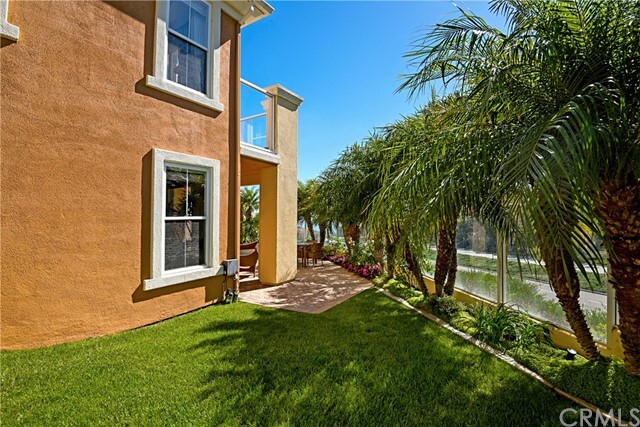 The back yard is beautifully landscaped and has natural grass around a patio area that is private. 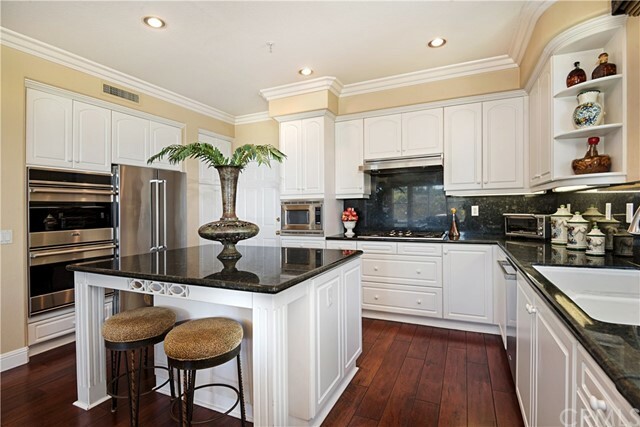 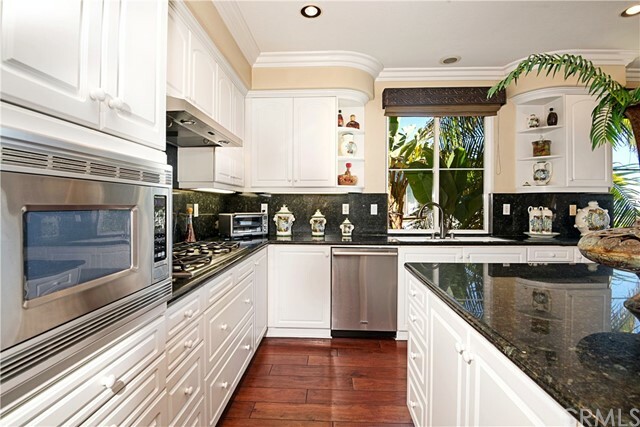 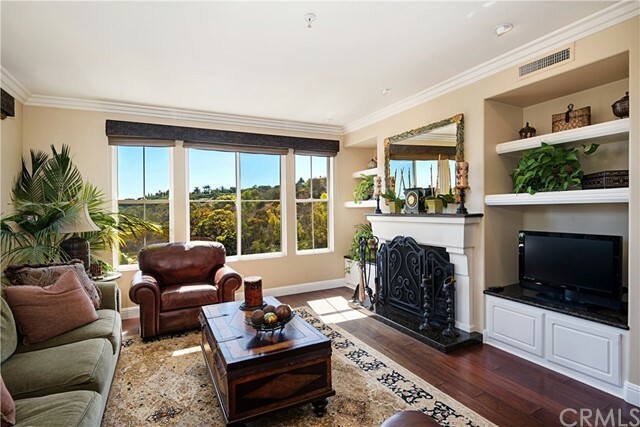 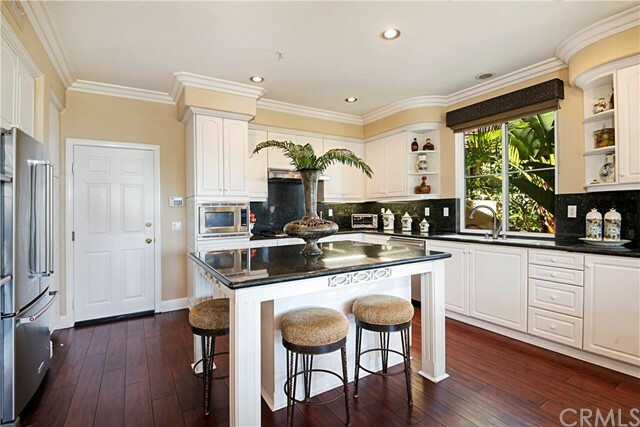 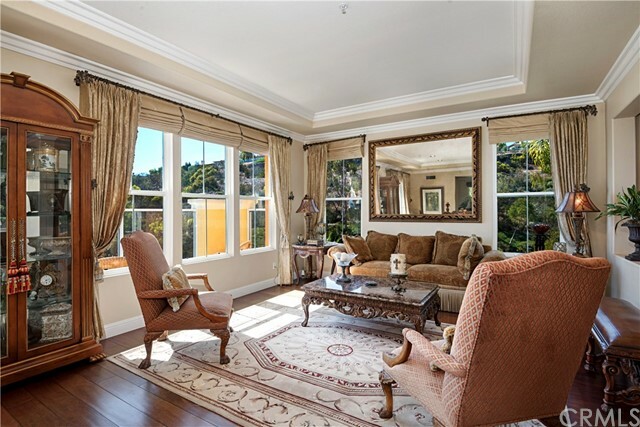 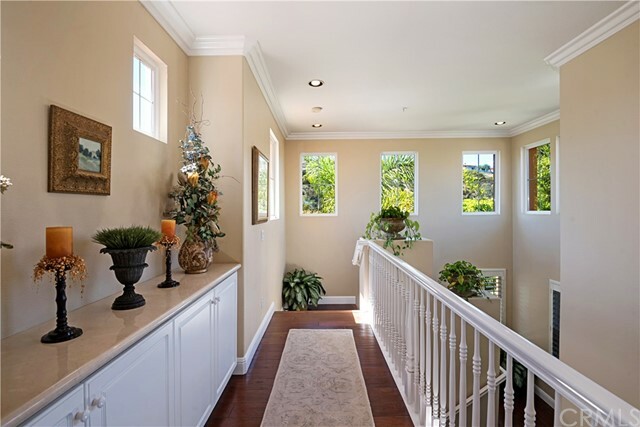 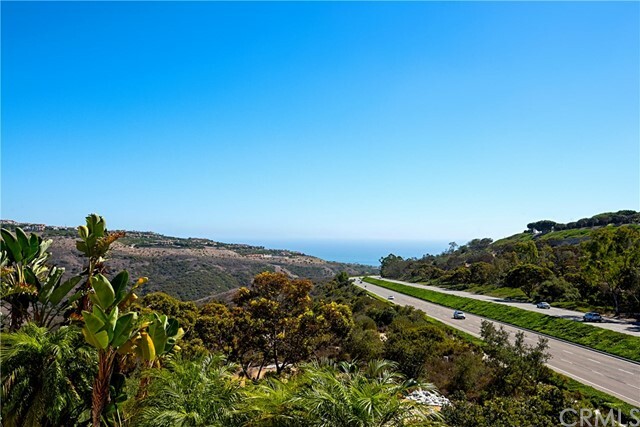 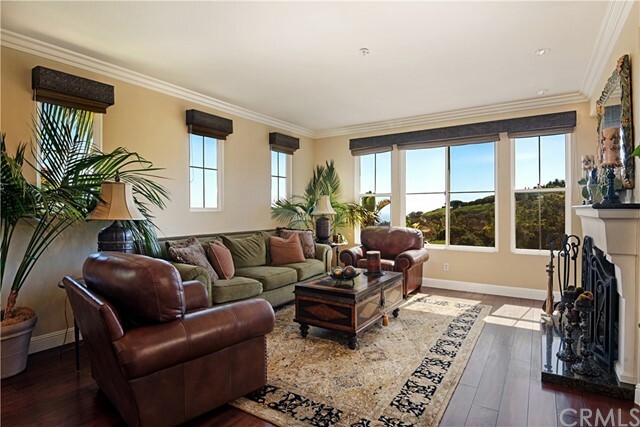 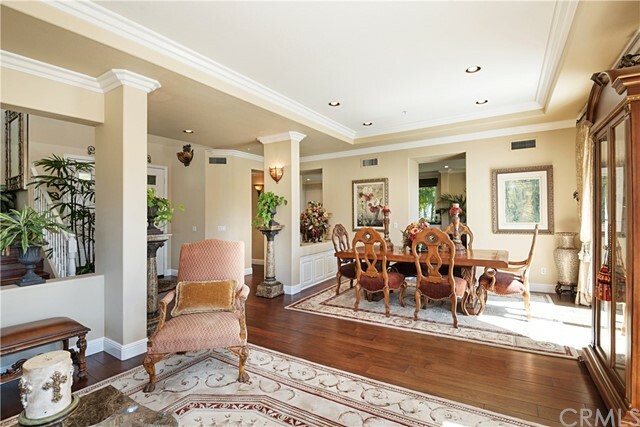 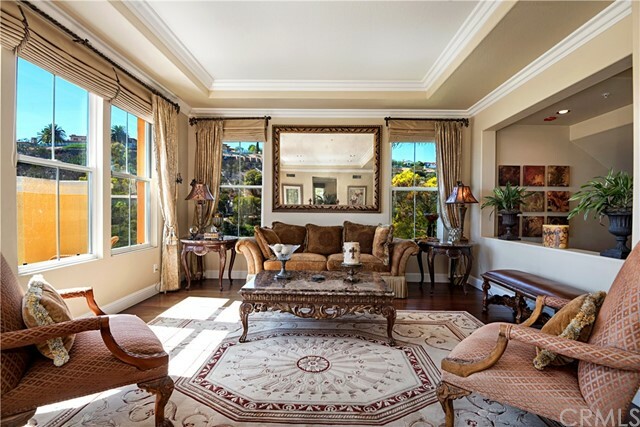 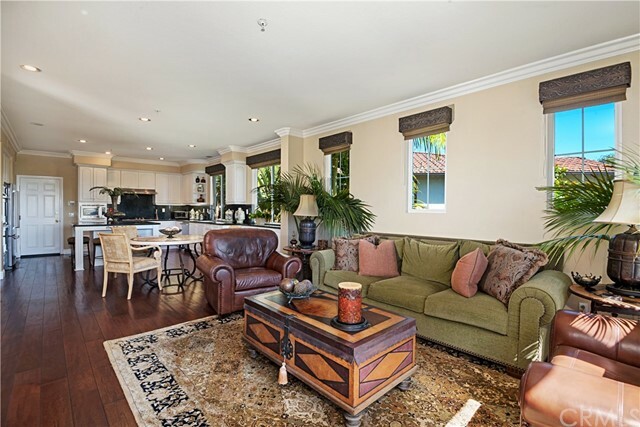 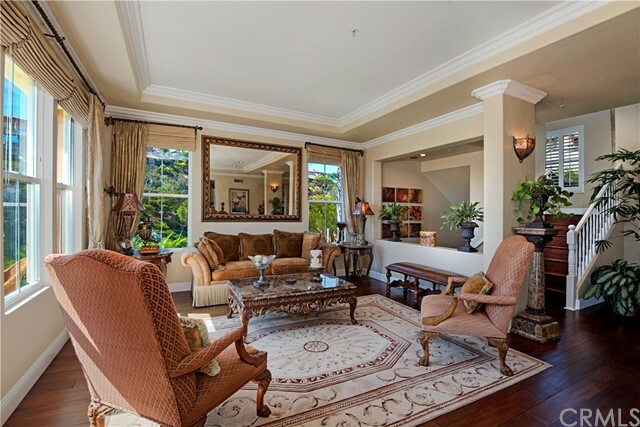 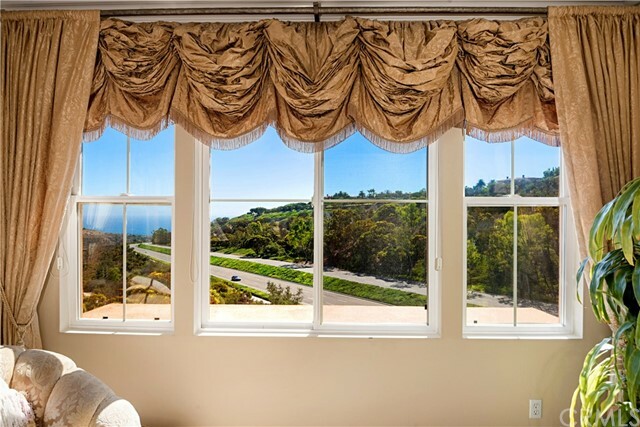 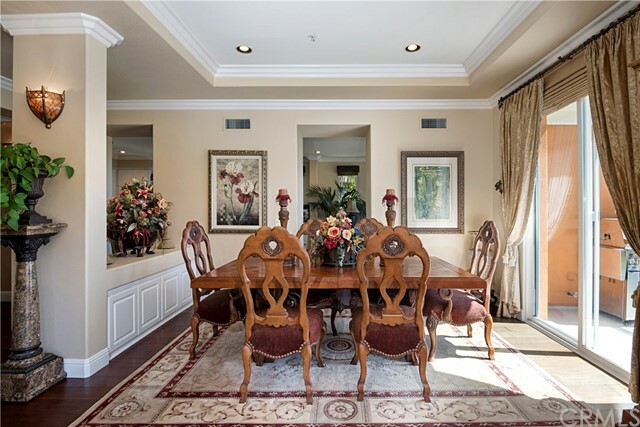 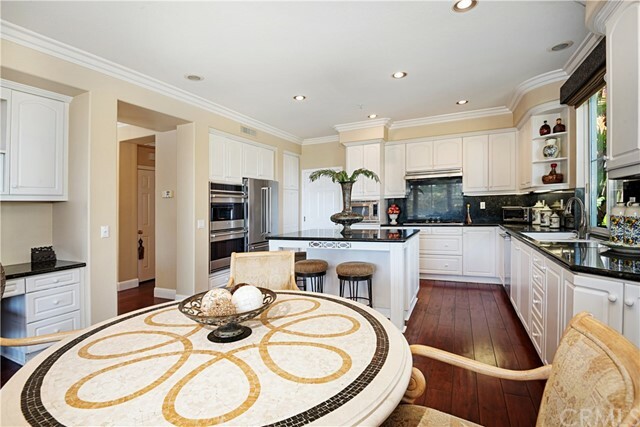 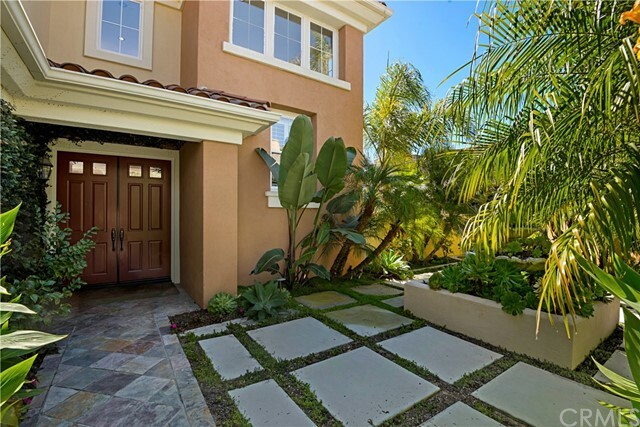 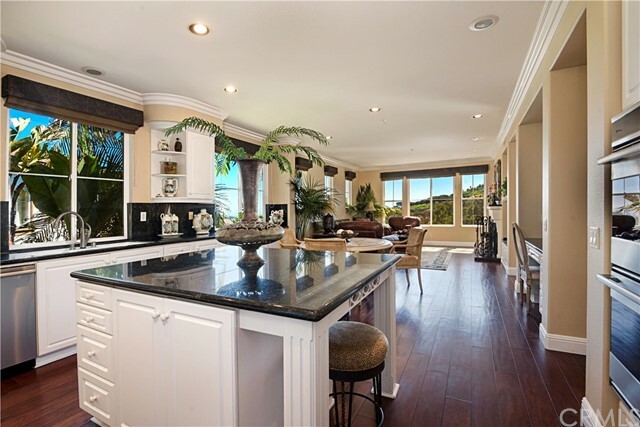 This lovely property is located just up the hill from the celebrated Pelican Hill Resort and spa and two 18 hole golf courses . 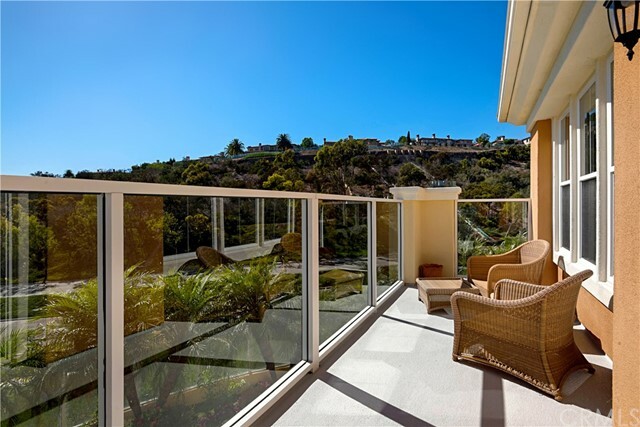 Destination shopping at South coast plaza and fashion island just a short drive away , as are some of the finest beaches on the Pacific coast . 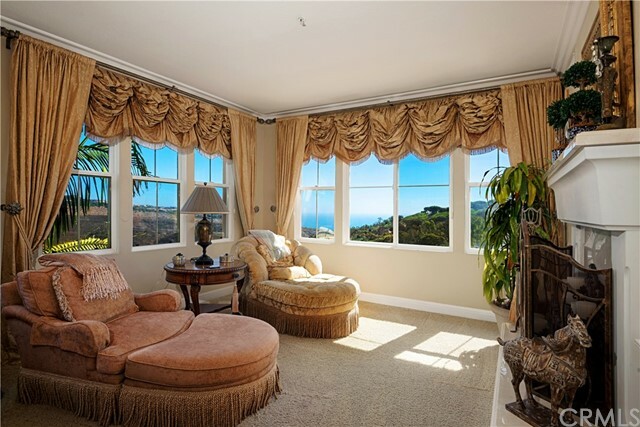 A great location.